Personal shredders purchased at your local office supply store are designed to shred a few single sheets of paper at a time. If you currently have a stack of papers more than an inch high that you need to shred, using a local shredding service may be your best option. Shredding at home is messy, time-consuming, and just an overall inconvenience. 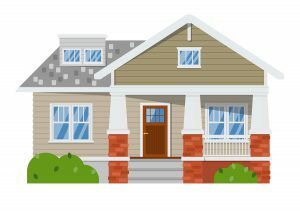 But recently, fast-paced growth in the shredding industry has launched innovative techniques and services designed to meet the shredding needs of smaller residential customers. While shredding your sensitive paperwork is a smart decision, the do-it-yourself method may not be for you. 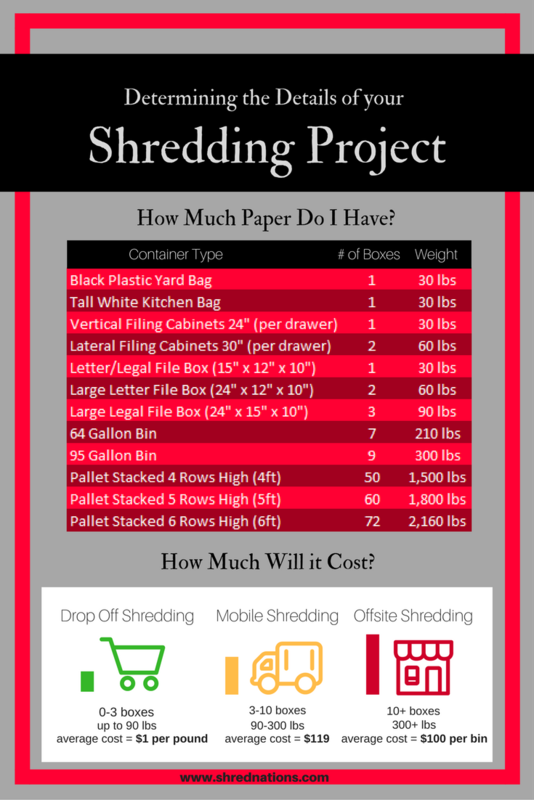 Read on to learn more about why shredding at home may end up costing you more than using a local shredding service. 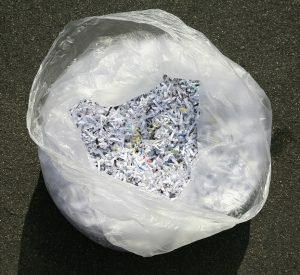 Is Shredding Documents at Home a Good Idea? That satisfactory feeling of running papers through a shredder dissipates quickly when you are continually feeding the machine for a pro-longed period of time. While shredding documents is not a physically strenuous or an altogether difficult task, it can be extremely time-consuming. The personal or small office shredders bought at your neighborhood office supply store are often too small and poorly built. Many average-sized home shredders are advertised as having the ability to shred 10-15 sheets at a time, but usually cannot meet these claims without issues of jamming, overheating, or shredding at an unbearably slow pace. Considering that a standard-sized banker’s box full of papers holds 2,5000-5,000 sheets, shredding 10-15 sheets at a time isn’t a desirable option. Home shredders can be found on the market for as low as $20, but are priced cheaply for a reason. Not only do these machines wear out quickly due to poor manufacturing and low-quality equipment, but they are usually quite slow. Decent quality shredders will run at least $150, and although they will (hopefully) last longer, there are additional costs including shredder lubricant oils, replacement parts and blades, and even repairs in the future that must be accounted for. Shredding at home can be a slow, painstaking process capable of frustrating the most patient individuals. While most shredders have compartments that collect the shredded paper bits, it is easy to knock that piece over, spilling unmanageable bits everywhere. Additionally, paper bits get stuck in various crevices of the shredder, so anytime you disassemble it or take the top off, small bits are inevitably flung out onto the floor. One thing to also note is that many areas don’t allow you to recycle shredded paper, and have special procedures when doing so. Be sure to check if your recycling company accepts paper shreds. Document shredding is a job best left up to the professionals. With customized service options and experience in keeping your information protected, various residential shredding options are available to make your shredding project fast and easy. Mobile Shredding is a service that will send a truck equipped with an industrial shredder right to your doorstep. The main advantages of this service are convenience and the fact that you watch as your papers are shredded right before your eyes. 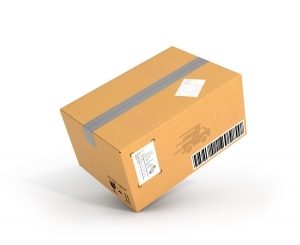 This type of service is cost-effective for a couple of boxes worth of paperwork or more. Drop Off Shredding services allow you to pack up your paperwork and drop it off at a local retailer who will take care of the shredding for you. The price for this service is based on weight, and depending on where you live can range from anywhere between $0.25 to $2.00 per pound. Ship ‘N’ Shred is a convenient service that allows you to ship your paperwork (or any electronic materials) to a local shredder. You are able to track your shipment and you’re emailed a certificate of destruction once your materials have been thoroughly destroyed. Shred Events are an excellent economical shredding option. To organize a shredding event in your community, just gather a network of neighbors who need items shredded and call a local shredding provider. They will drive to your location with mobile shredding trucks, shred your items onsite for you, and drive off to recycle the bits. 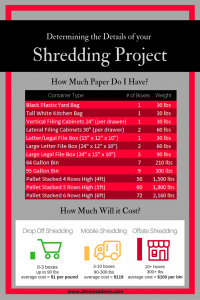 All of these options are cost-effective ways to accomplish small shredding jobs. Since local shredding companies offer secure, convenient options to help keep your community safe at reasonable rates, there is no reason not to at least get prices on local services. Looking for Residential Shredding Services Near You? Shred Nations Can Help! Shred Nations has a nationwide network of shredding providers who have thoughtfully designed their services to meet the needs of every customer. Our contractors follow all federal and state security regulations and will give you a certificate of destruction ensuring your job was done thoroughly and safely. Whether you are interested in mobile shredding, drop off services, Ship ‘N’ Shred, or starting a shredding event in your community, our contractors have the skills and equipment to help. Call us at (800) 747-3365 or fill out the form on the right for free quotes on services near you today! Residential shredding is made easy with help from Shred Nations. We are excited to work with you and help get your project started!